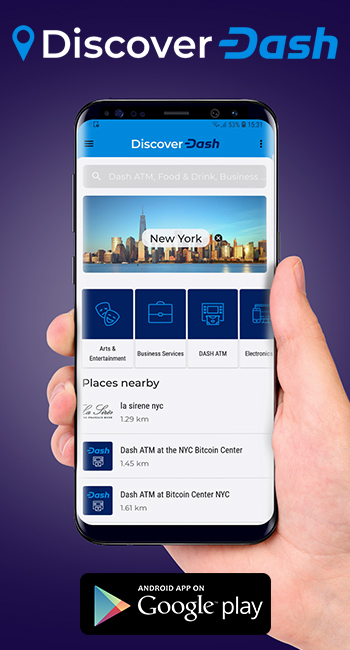 Dash is able to stay anti-money laundering and know your customer compliant, while still staying decentralized to enable greater merchant and consumer adoption. A couple years ago, Dash partnered with Coinfirm, a blockchain compliance provider, to help provide solutions to merchants that are required to implement AML/KYC laws to prevent fraud and money laundering. The initial partnership brought mixed reactions as some praised it for addressing key issues for mainstream adoption, while others thought it was a betrayal to Dash’s adherence to privacy. Ryan Taylor, who was Director of Finance at the time, but is now CEO of Dash Core Group, emphasized how Dash’s partnership simply allows independent businesses to use the AML/KYC features if they choose, but it is not being forced on anyone. 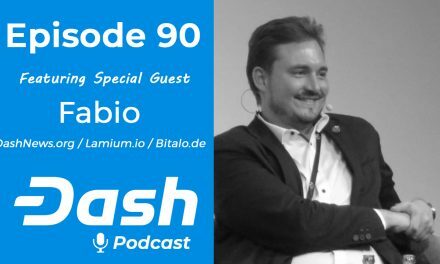 Coinfirm’s co-founder and CEO, Pawel Kuskowski, foresaw the importance of merging AML/KYC rules with cryptocurrencies so each can benefit from the other and the larger financial and merchant world can participate more with Dash. “We believe that creating the first compliant digital currency ecosystem holds great significance, and will achieve broad acceptance by regulators, financial institutions, entities and individuals”. These partnerships are becoming more popular since BlockCypher is partnering with BlockChain Intel to also provide various compliance features, as mentioned by Ryan Taylor in his Three Amigos Podcast appearance at minute 49:50. Ryan mentioned how if businesses are “in the money services business and are subject to compliance and regulatory compliance issues, we have services on our network so [they] can integrate Dash … to do all the things [they] need to do to be compliant.” As mentioned above, many merchants in the physical world are already under heavy regulations in terms of AML/KYC compliance and thus have to make sure they follow the rules, which Dash enables. To further aid merchant adoption, Dash has “performed extensive research on its status as security or non-security” and got “incredibly strong” findings that Dash “is not a security”, Ryan explained at minute 40:50 in the podcast. Thus, the Dash network has approached the SEC to evaluate further and plans to ask for a “no-action letter” in reference to regulation as a security. Ryan further explained how the no-action letter benefits the Dash network. 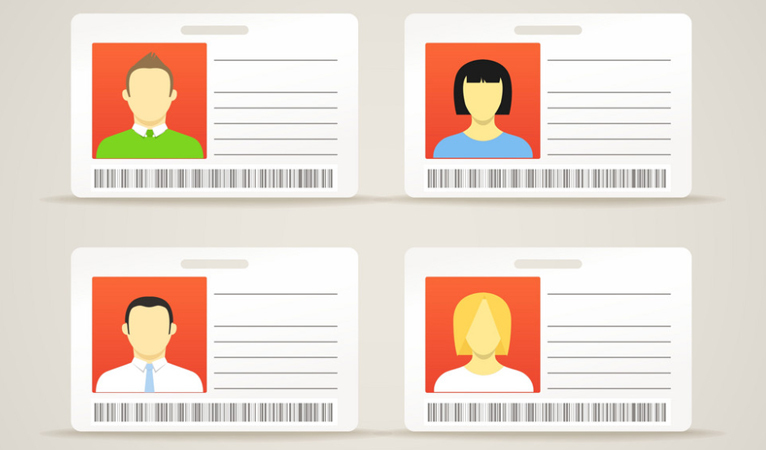 Dash, nevertheless, can still attract some undue government attention because of its PrivateSend features, which government officials believe to help companies evade AML/KYC laws. Around minute 44:40 in the podcast, Ryan discussed how “a lot of entities, including governments, lump all privacy coins together and treat all of those different technologies and different approaches to privacy the same”, in reference to recent crackdowns in Japan. Ryan discussed how “obviously, this isn’t something that is going to last long-term”. He went on to differentiate between some cryptocurrencies that obscure all aspects of transactions and PrivateSend, which obscures various aspects of transactions, “but you can see the transactions happening on the blockchain”. Overall, Ryan drew attention to “when you look at Dash from a legal perspective, it is exactly identical to Bitcoin.” This is positive for merchants who want to integrate Dash into their businesses, but are afraid of potential regulations. 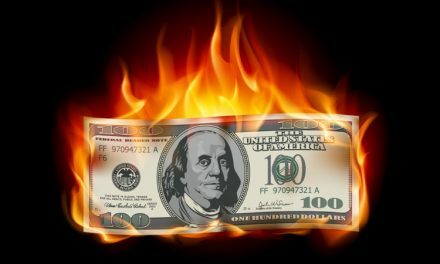 Further quelling merchants’ fears of excessive government regulations is New York’s recent decision to allow Gemini to list Zcash, which “has much higher degrees of anonymity than [Dash]”, Ryan highlighted. Ryan also added how he believe Dash can fit within the worldview of regulators since it finds a way to help consumers. “[T]here is a recognition by most regulators that privacy is something that consumers need, is a consumer protection issue, and at the end of the day, that is their job — consumer protection”. The combination of Dash’s AML/KYC compliance partnerships with a potential “no-action letter” from the SEC gives more assurances to companies already under heavy regulations that they can integrate Dash into their businesses without facing undue government regulations. These AML/KYC compliance features are optional and provided by third-parties, in partnership with Dash, to merchants that need these services for their daily operations. Another example of a Dash partnership helping users is Node40, which helps companies stay tax compliant when using Dash. 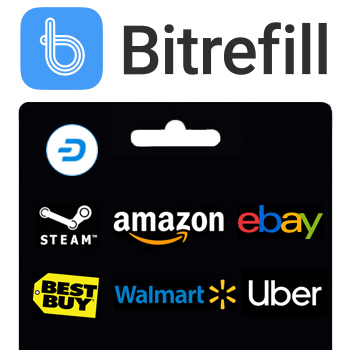 These partnerships significantly expand the market reach of Dash to potential users that previously could not legally interact with the Dash network. 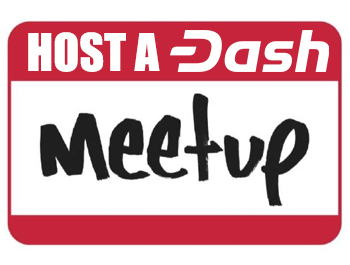 Nevertheless, the structure of Dash remains decentralized with its DAO to enable fast, inexpensive, and secure peer-to-peer digital transactions. 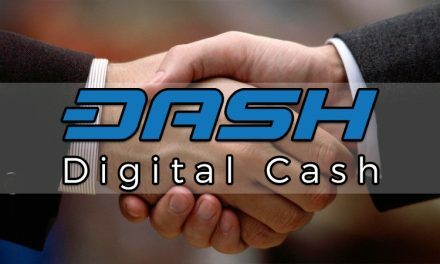 The unique structure of Dash has enabled these partnerships and initiatives to accommodate merchants and consumers. This highlights how Dash is able to meet the desires of users in the physical world, under current regulatory constraints, while still holding true to its digital world values.